No School/No Childcare. 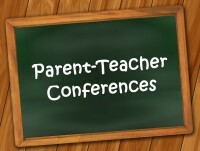 Please attend this conference time with your child's teacher! No School or Childcare in observance of Memorial Day. 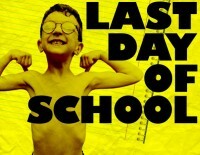 LAST day of the school year! All students need picked up no later than 1:00 pm. No After Care available today. 8th grade students will be traveling to Mesa Verde, CO for a 3 night/4 day orientation & community building overnight trip. This is the traditional way that the TMMS school year starts.